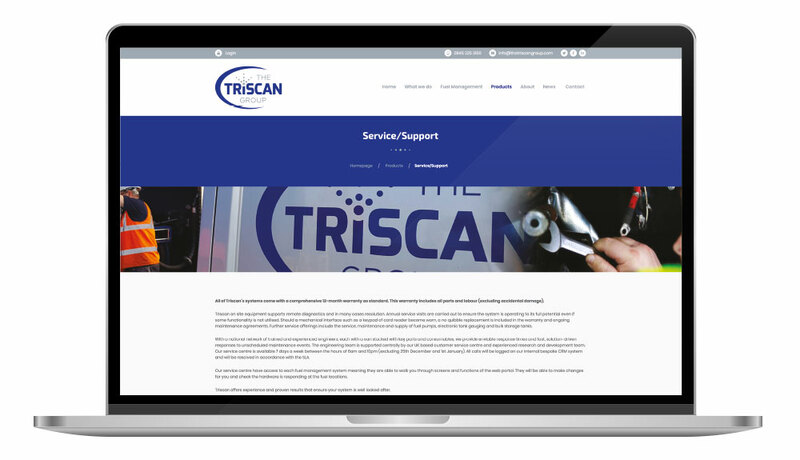 As the UK’s largest manufacturers and suppliers of fuel management systems, fuel monitoring software, fuel pumps, fuel tanks, pipework, tank gauges and identification devices, Triscan pride themselves on their ability to tailor a totally integrated solution to onsite fuel management services. From electronic padlocks, ideal for smaller fleets and single owner / operators, to state-of-the-art products for household named customers such as Asda, Sainsbury’s, John Lewis, Gist and ScotRail, The Triscan group has worked with thousands of customers to deliver highly acclaimed fuel management solutions, from Source to Exhaust™. With a national network of engineers, each with a van stocked with key spare parts and consumables, we provide the quickest response times and fastest, solution-driven responses to unscheduled maintenance events.